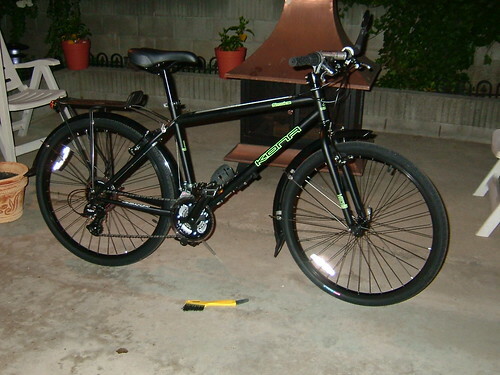 One of my team mates named Moe Ramirez has recently purchased a Kona Smoke for commuting purposes. He was riding a Giant Boulder to work, but opted for a rigid frame. I want to purchase a Kona Smoke (large size, as I am 6’2″ with very long legs). What is a good price, and how quickly can I get one? Are they stocked by any local Southern California (eastern Los Angeles County) bike dealers? Thank you.